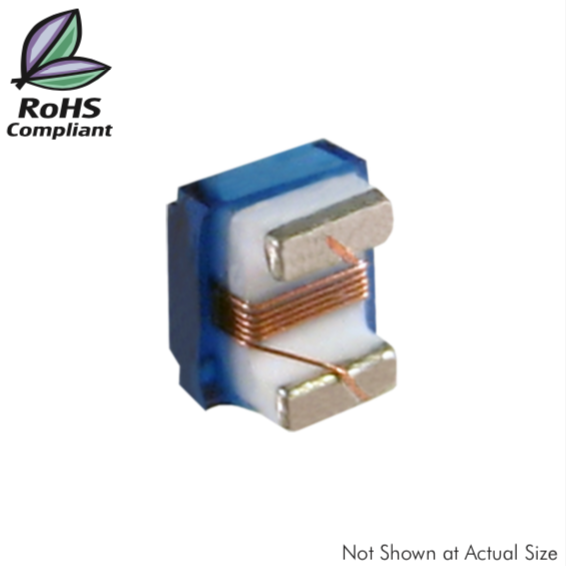 Description: SMD ceramic core wire-wound chip inductor. Applications: Cellular phone, cordless phone, remote control, security systems, wireless PDA, wireless LAN, mouse, keyboard, GPS receiver, set top box, base station, repeater, etc. Testing: Inductance and Q are tested on an HP4287A at specified frequency.